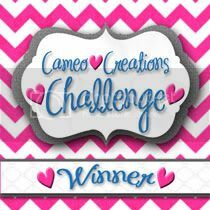 Cameo Creations Challenge : Glitter it Up!! We are Starting our July Challenge with a Glittery Themed project! Create anything and glitter that baby up!!! The winner will be posted on our winner Wednesday post in August! 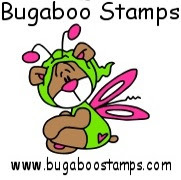 For this months prize, please have a valid US address. Thanks so much! Get creative my friends! 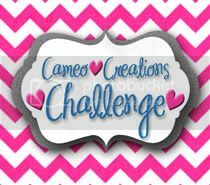 Fun Challenge and Super DUPER cute projects!! Fabulous projects by the DT. I'm not eligible for the prize (Canadian) but thought I'd link up just for fun. Love all the DT creations. Awesome challenge and gorgeous work ladies!!! So glad I could play along!! !